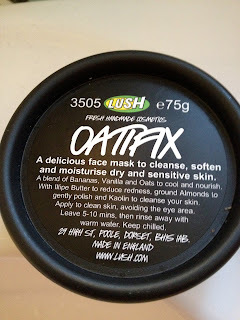 I was looking for a fresh face mask but didn't know what one to pick, so the girl at Lush recommended the Oatifix one when I told her I had dry skin. It smells divine!! Like oats, banana and honey.. my rabbit actually sniffed it out and was trying to get a lick at it haha. It comes in a 75g tub and was £5.75 which I thought was a lot for a one time use mask but I was very wrong! I've used this very generously three times and theres still at least another three uses left, so very good value for money. This is me using it for the first time :) Doesn't look very appealing but the result was great. Oatifix has a very thick texture and you need to work at it to spread the mixture all over your face. I will definitely be repurchasing this after it's used up. 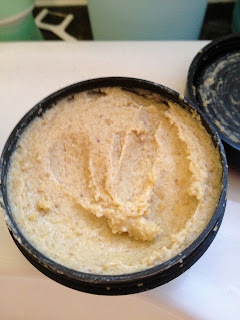 It made my skin feel very soft and refreshed. 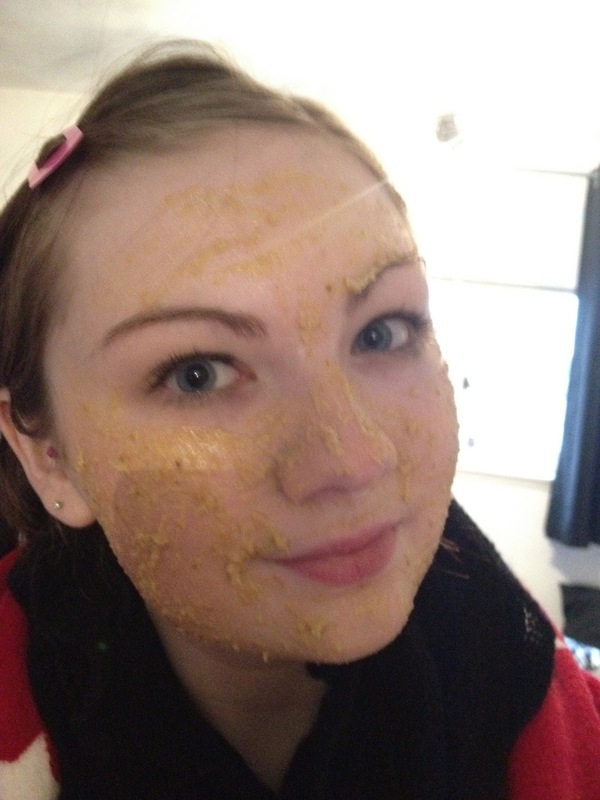 Lush have a range of different fresh masks for different skin types. These do have a best before date which is the only downside as you need to use it up within a few days. It also has to be kept in the fridge. this mask sounds great :) should definitely try it out! in btw really nice blog you have here, dear. keep up the amazing work!